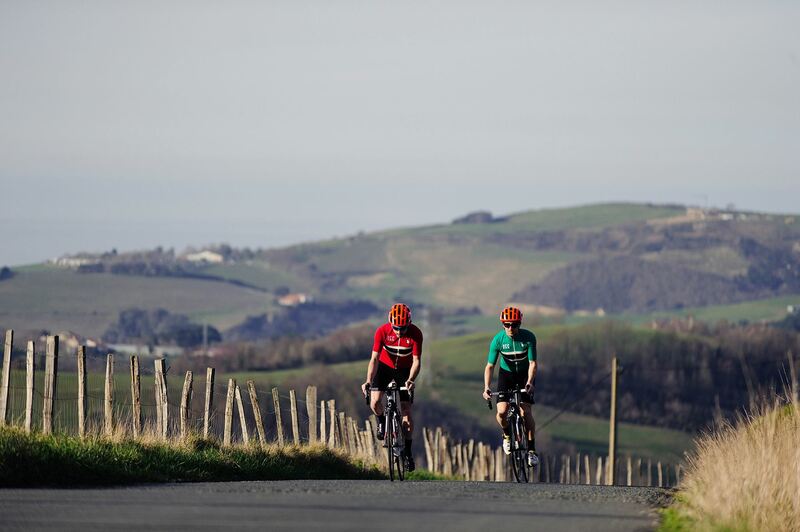 Our aim is you enjoy your Basque Country Cycling experience. 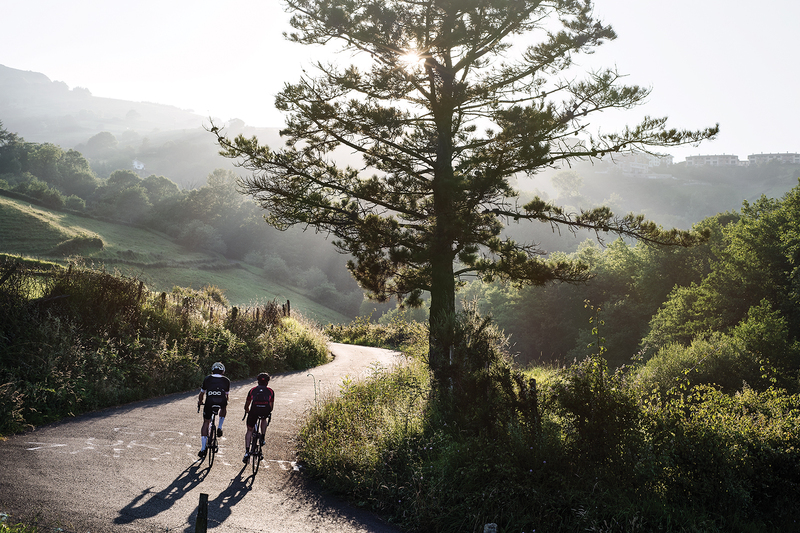 And it can be different depending on your riding type and skills. The routes and the paths are there. They can be very long and steep or shorter and softer. They can be along the coast or throw the La Rioja vinyeards. Just let us know what your group is looking for. We’ll plan it for you. 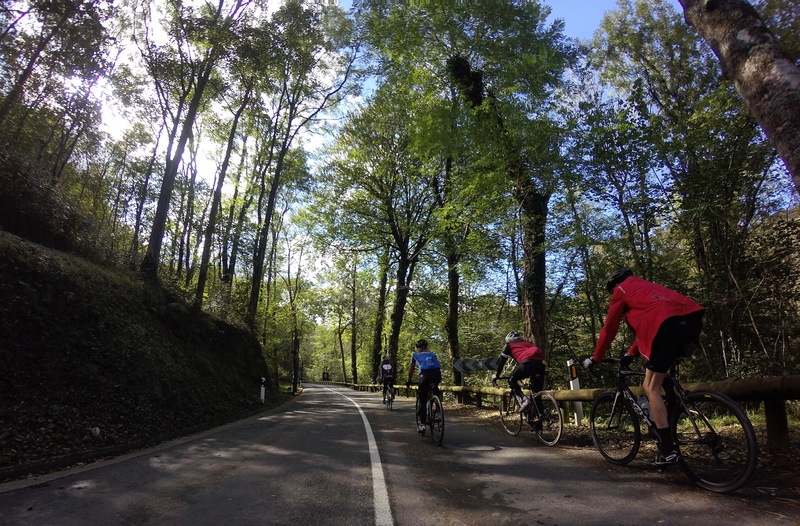 Get in contact with us and we’ll prepare carefully your Basque Country Cycling experience after listening to you.